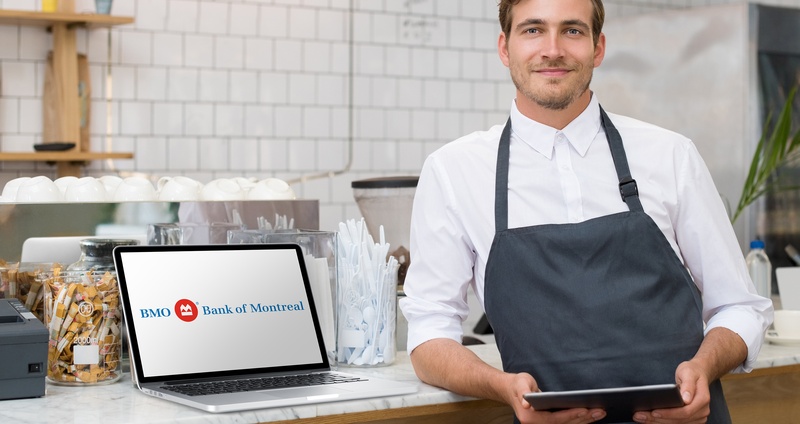 BMO’s small business customer acquisition rates were being negatively impacted because the perception in the marketplace was that switching financial institutions was a process that was too time-consuming, plus all the banks were more or less offering the same thing. 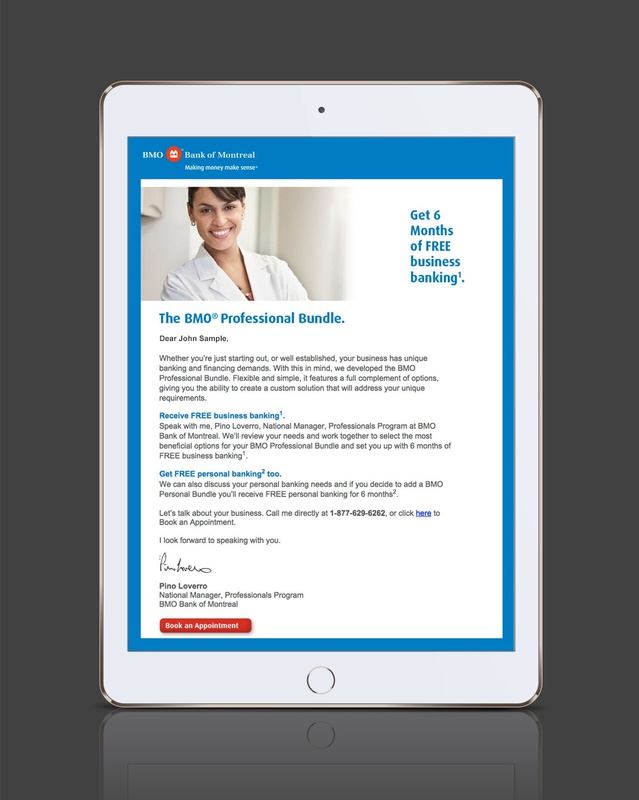 To create awareness of the BMO Small Business Bundle, get business owners to book appointments and inevitably open a business account. 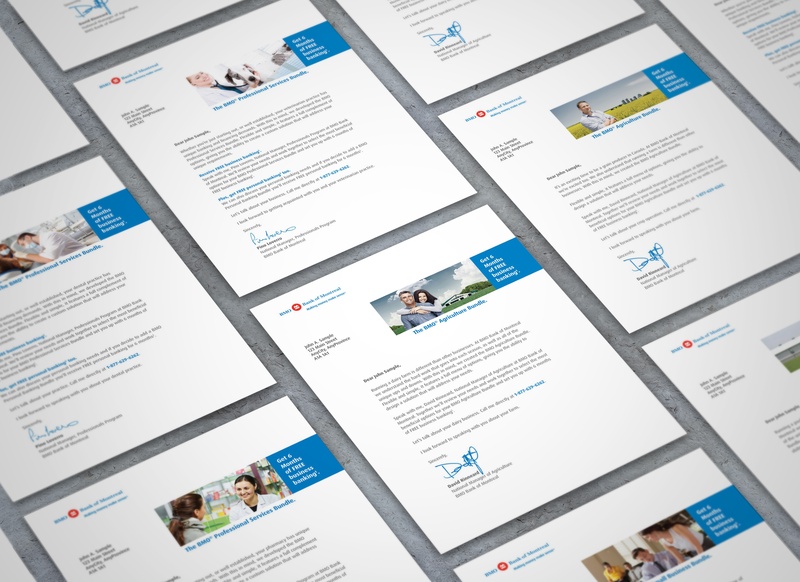 GET LIFT Agency designed a project plan and campaign that involved testing and tracking different direct response tactics, including email, direct mail and telemarketing. Prospects were contacted in one of three ways: telemarketing, email or direct mail. 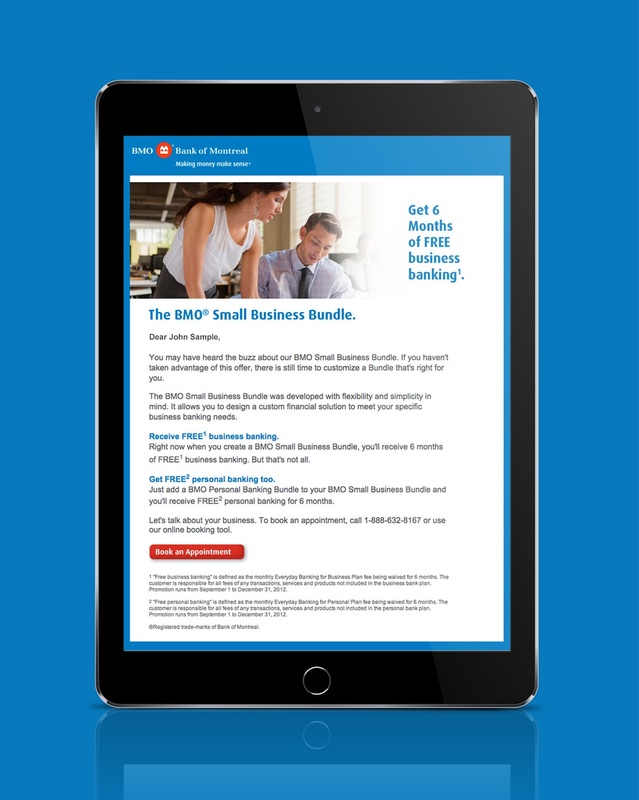 Each communication initiative introduced recipients to the key benefits of a BMO Small Business Bundle. To encourage the prospect to book an appointment, all three executions incorporated the branch manager’s personal contact information. After the campaign was completed, the client was extremely satisfied with the results. In total, 95 appointments were booked, 649 people requested more information about the offer, and 89 people wanted a future call back.